With the World Cup in full swing, and Hublot in the role of official timekeeper for the tournament, we look at the relationship between watch brands and sport. 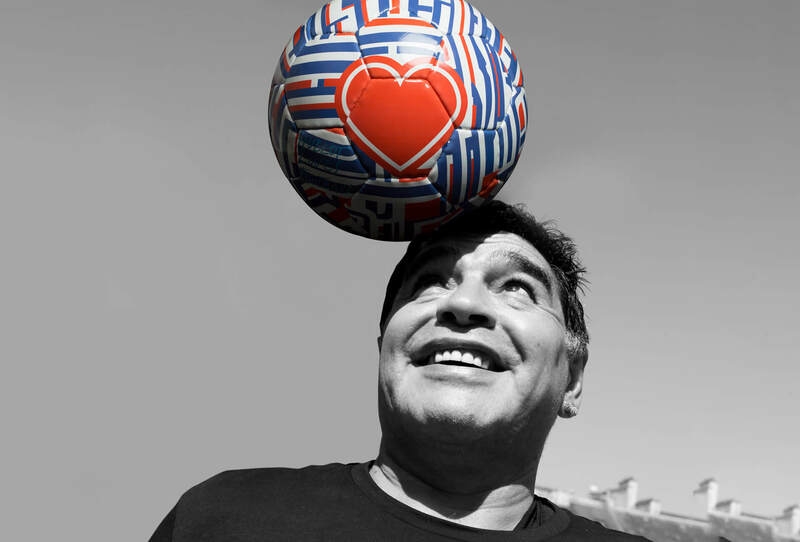 Football has to be the sport on everyone’s mind right now. 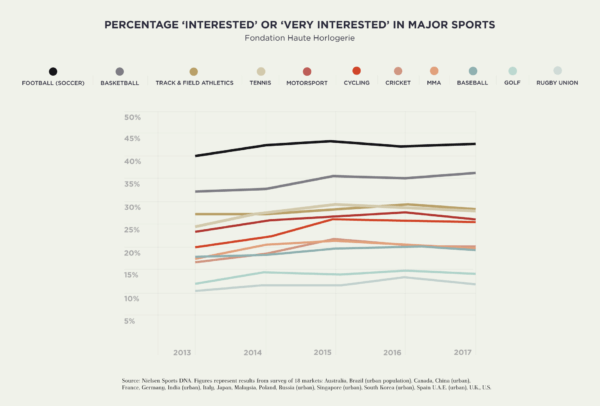 With half the people in the world showing interest for the beautiful game, according to this 2014 Nielsen report, football is the world’s most popular sport. And thanks to new ways of consuming football, interest is growing. 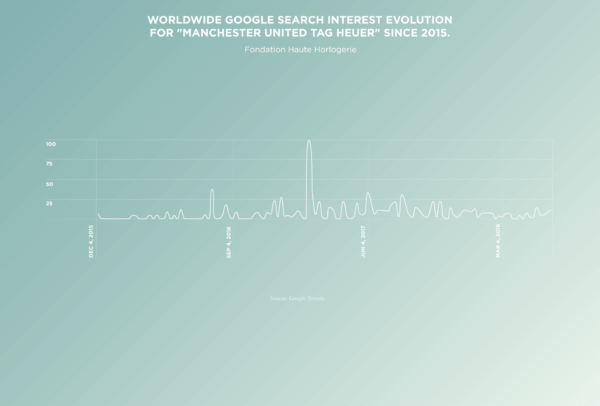 New markets are now able to engage with football like never before, no matter where they are in the world, which significantly changes the commercial possibilities associated with it. These trends are seen not only in football but across many other sports. Just as watches and cars make perfect partners, watches and sport are also BFFs. We look back at this relationship and how it has evolved over the years. Flashback to 1932 when a Swiss watchmaker touched down in Los Angeles, host city of that year’s Olympic Games, with 30 Omega split-second chronographs in his luggage – a far cry from the 450 tons of equipment used to time the Games today. The technology has also come a long way, starting in 1948 when Omega introduced photoelectric cells at the Winter Games in St Moritz. This was the first time machines outperformed humans for accuracy, and marked the birth of modern timing. 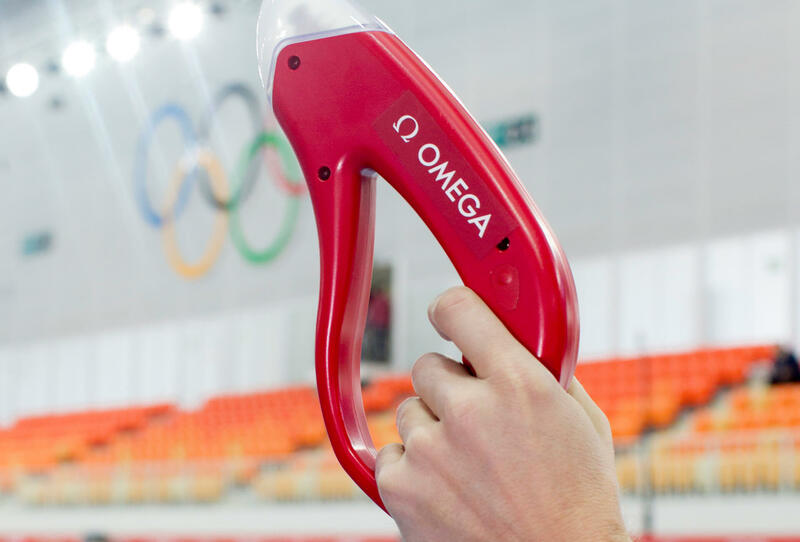 Omega continues to work with the Olympic Committee to improve timekeeping capabilities. The other big sports event partnership is the one on everyone’s mind today: Hublot and the World Cup. 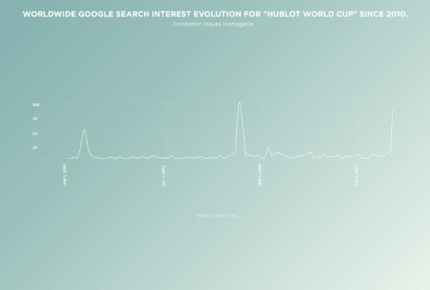 Hublot was the first luxury watch brand to embrace the world of football, back in 2008 when it became the official timekeeper and official watch of the UEFA Euro. 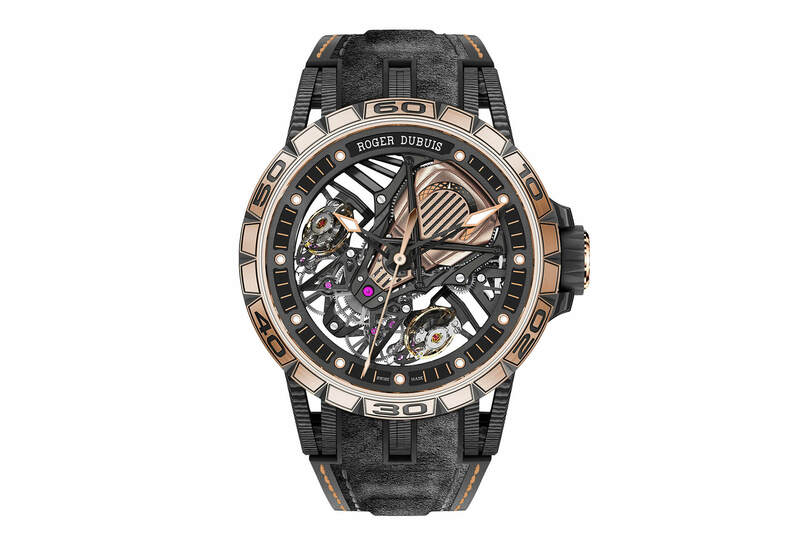 Behind this move was a strategy to “go where potential customers can be found,” Hublot’s former CEO Jean-Claude Biver declared. 2018 marks the brand’s third partnership with the FIFA World Cup, and to celebrate Hublot has released its first smartwatch for use by referees. Designed at the organisers’ request, the Big Bang Referee 2018 will enable referees on the pitch to connect to the video referees. But this is also a watch for the fans, who’ll enjoy its many World Cup-related functions such as sending notifications 15 minutes before a game, keeping track of goals, yellow and red cards, and displaying statistics throughout the match. Making this a watch for referees and fans alike was a smart move on Hublot’s part, given that 83% of fans feel that sponsors never consider them. The best advertising isn’t always a logo emblazoned on a pitch-side board or a player’s jersey, but simply a watch on the wrist of one of the world’s top athletes. 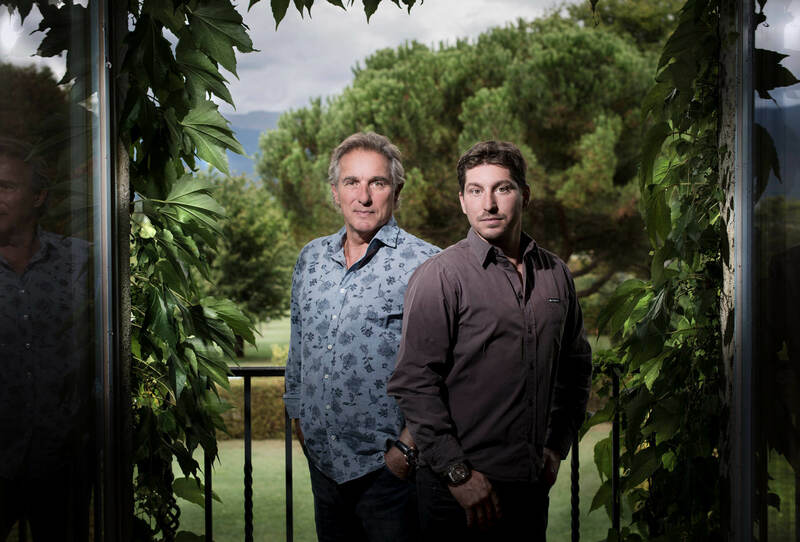 Richard Mille has put huge emphasis on crafting timepieces that can be worn during competition –the perfect photo opportunity – which means heavy investments in design, engineering and materials. Each timepiece is put through its paces to see if it will hold up in the toughest conditions. For polo star Pablo Mac Donough, the brand created a “safety glass” – in fact a sapphire crystal that protects the movement from damage should it be struck by a polo ball. Earlier this year, German tennis player Alexander Zverev debuted with his RM 67-02 at the 2018 Mutua Madrid Open. Barely tipping the scales at just 32 grams, strap included, the RM 67-02 is one of the best sports watches out there today, and one that many fans are probably dying to get their hands on right now. 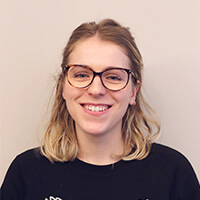 To quote Misha Sher, Worldwide Vice President of Sports and Entertainment at MediaCom, “Celebrities, including athletes, can help build an emotional connection between a brand and a consumer. Leveraging positive associations consumers have with a celebrity and transferring that association to a brand is a tactic that has been used to build brand awareness and drive sales.” In fact celebrity endorsement, if done right, can grow sales by as much as 20% in certain sports. Another way the partnership between watch brands and sport has evolved is through sponsoring of sports teams. It’s a smart move on brands’ part, given that 67% of fans know who their team’s major sponsors are, and 55% would consider buying that sponsor’s product, according to a We Know… Sports Fans study by Momentum Worldwide. In 2016, TAG Heuer partnered with Manchester United by becoming the club’s official timekeeper and official watch. To celebrate, TAG Heuer released two special-edition chronographs in early February: the Formula 1 Chrono and the Carrera Chrono Heuer-01, in the club’s signature red and black livery. 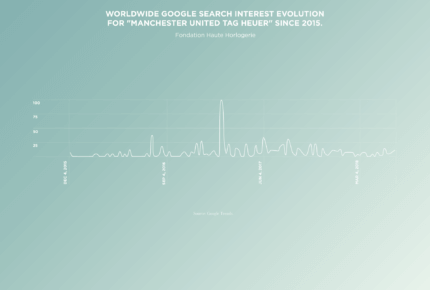 This release worked wonders for the brand, with searches for “Manchester United TAG Heuer” peaking between February 5 and 11. 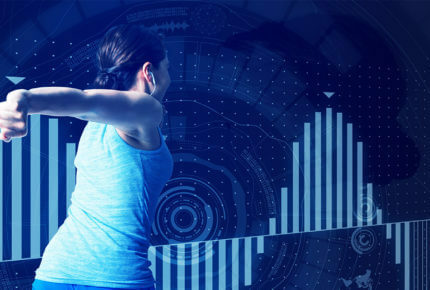 Just as ways of consuming sport are changing, so are sports advertising and sponsorship. Partnerships between watch brands and sporting events, teams or athletes are already reinventing themselves in an era where millennials rarely sit and watch an entire match but prefer to watch highlights online –which is how almost 80% of 16-24-year-old football fans connect with football according to a 2018 Copa90 online survey of football fans. As well as being broadcast 24/7 by the official media, the fans themselves are providing a running commentary for the World Cup on their personal social networks. This creates a gigantic opportunity for luxury brands to tap into this evergreen product placement, which is potentially far more profitable than one-offs.